Kim Kardashian FINALLY confirms baby no.4 is on the way | SHEmazing! 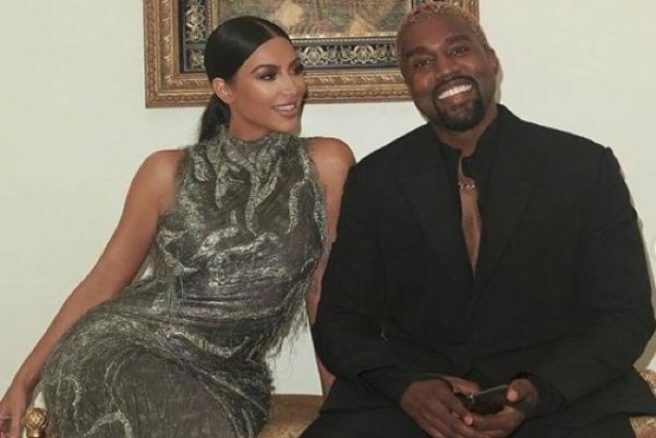 Kim Kardashian West has officially confirmed she is expecting her fourth child with husband Kanye West. Reports have been circulating for months claiming that the couple were preparing to welcome baby number four this year. Kim finally announced the news during an appearance on Watch What Happens Live with Andy Cohen' on Monday night. The mum-of-three revealed that they will be welcoming their fourth child “sometime soon”. Kim also added: “It's a boy, I think it's been out there." The mum admitted she let the news spill during their famous Kardashian Christmas Eve party. She confessed: "I got drunk at our Christmas Eve party and told some people. I can't remember who I told because I never get drunk." Kim and Kanye are expecting their fourth child via surrogate. Last January, the parents welcomed their daughter Chicago via surrogate after Kim had two complicated births with her eldest children North and Saint. It is understood that Kim was advised against having another natural pregnancy by doctors. Another birth could prove life-threatening for Kim after she suffered from placenta accreta during her first two baby deliveries. We’re sure the reality star is beyond excited about welcoming another baby boy into her family. Kim and Kanye are already parents to five-year-old North, three-year-old Saint and one-year-old Chicago.